The Colorado Springs Switchbacks FC announced today the signing of Alex Molano, pending USL Championship and USSF approval. "Alex trained with the team last season for a few weeks and did well but we were unable to add him to the roster," said Switchbacks head coach, Steve Trittschuh. "He has experience and qualities that will help us this season. I know he is ready to come in and get at it." In 2009, Molano signed with Dinamo Zagreb's U19 team in Croatia before spending time at Bodens BK (SWE), NK Vrapce (CRO), Dallas City FC (NPSL), Swope Park Rangers (USL), and North Carolina FC (NASL) in the following years. The versatile midfielder has USL experience from 2016 when he appeared in 17 regular season games for Swope Park Rangers, tallying one goal and one assist. The 26-year-old most recently spent time with North Carolina FC in the North American Soccer League (NASL) in 2017. 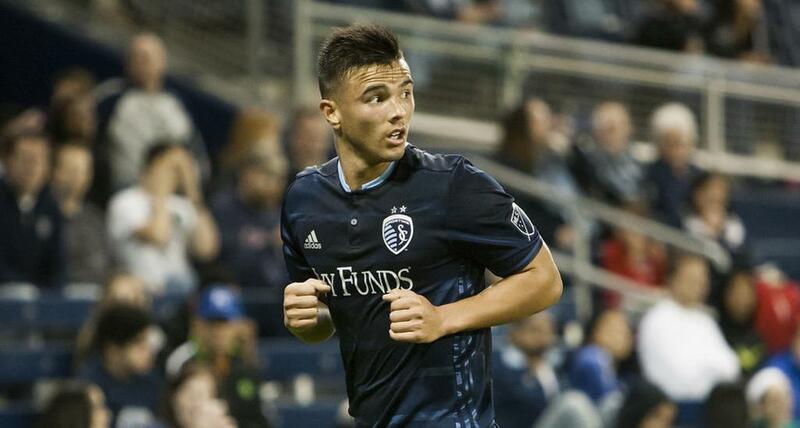 He also made his debut for Sporting Kansas City (MLS) in a CONCACAF Champions League game against Central FC on October 9th, 2016. "I am just very grateful for the opportunity to show the fans what I have been working so hard for. I hope to help the team create lots of goals and assists," said Molano. "Soccer is my passion and I'm ready to get started."